If you need to manipulate your photos, Photoshop is a great software. But it isn’t free and it can be considered too complex for some users. A great alternative is somewhere on the World Wide Web, consisting in an online solution adapted for everyone’s needs, but you have to know many more and finally choose one. The perfect one for you. We made a list with ten great online photo editors, which are very intuitive, free and full of many features. Hope you’ll find this list useful! Mugtug Darkroom is a great online image editor made in HTML 5. Image cropping, enhancement and color correction tools, all without Flash. AnyMaking fun photo effects is a cool collection of tools for making funny pictures. 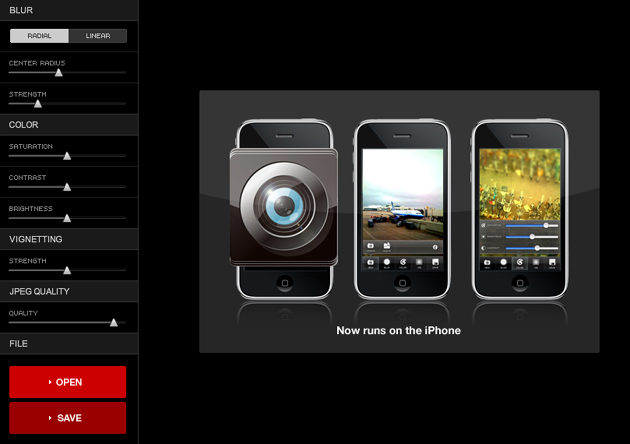 You can use it to make old photos, HDR images or cartoon like pictures, too. 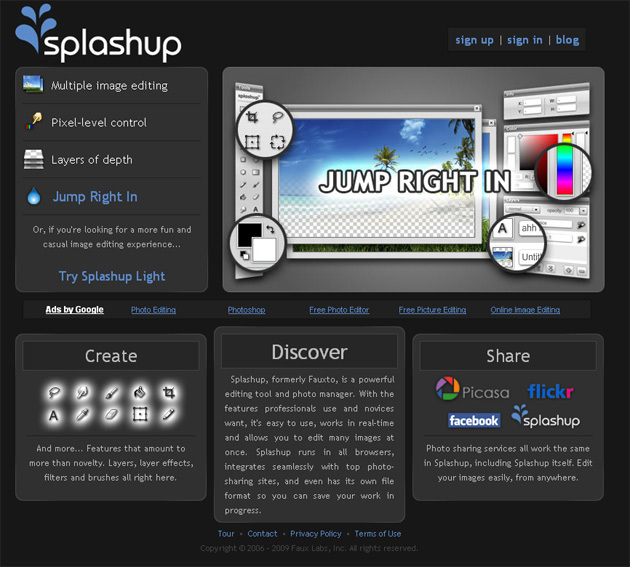 Splashup is easy to use, works in real-time and allows you to edit many images at once. It’s also a great photo manager. With Tilt Shift Generator you can make that awesome effect that normally requires special and expensive lens. Adobe has now an online version for Photoshop. 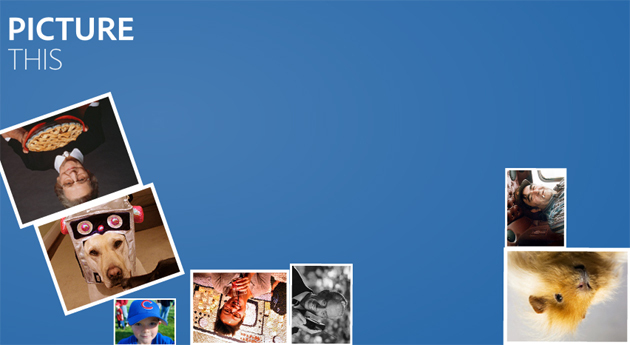 You should try it for cropping, simple effects and some nice correction tools, all in an attractive interface. Fotoflexer is good for adding shapes, doodling or fonts, but also works fine if you need some advanced tools. 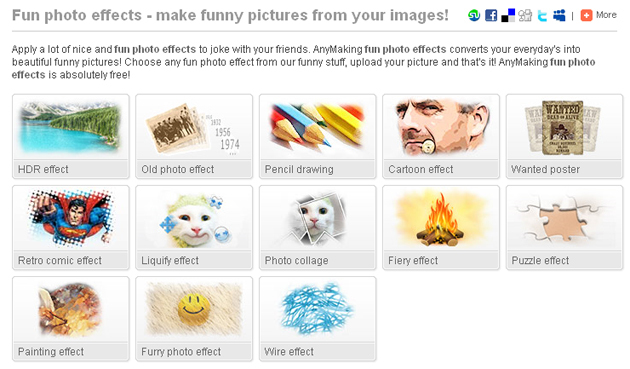 FlauntR lets you apply stunning one-click effects to your digital photos for free or edit your digital photos instantly. Just upload a photo and start edit it with Piknik. No registration needed. DrPic have processed over five million pictures! You can crop, adjust or resize photos in seconds! 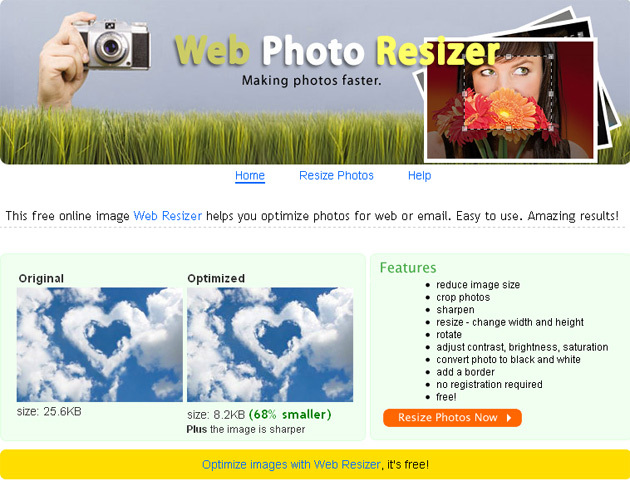 Web Resizer is perfect if all you need is to crop, resize and optimize photos for web use.